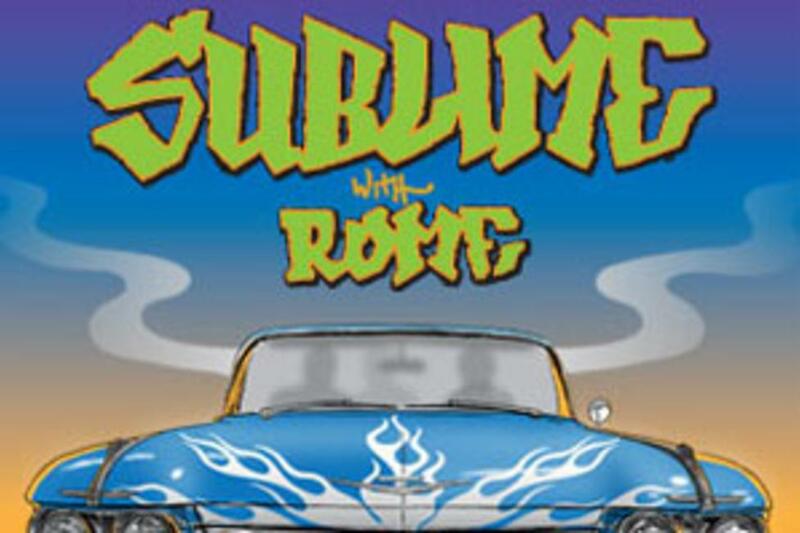 When I heard Sublime with Rome was coming to Musikfest this year, I knew I had to get tickets. I got a hold of my good friend from college and convinced him to come down for the show and to check out Musikfest and Bethlehem for the first time. We drove over to the South Side to park and hopped onto the shuttle, which dropped us off right in the thick of things on the North Side. We got there shortly after a little rain deluge came through the area, which actually cooled it off a bit (although it didn’t take away from the mugginess). First thing’s first, we had to get our mugs filled. It doesn’t feel like Musikfest without a nice cold one in your mug. We then wandered around the Colonial Industrial Quarter and window-shopped at all the merchant tents looking for interesting items to take home. My friends made a comment about the diversity of people that you see at Musikfest. There are literally all kinds of people from all walks of life that come together to enjoy music and celebrate the summer season each year in Lehigh Valley. We spent about 2 hours in that area and decided it was time to take the shuttle back over the river. We filled up our mugs one more time, (better safe than sorry), and boarded our shuttle. It dropped us off right back at the Sands Steel Stage and we were just in time to hear the opening act end before Sublime with Rome took the stage. The crowd wasn’t really what I expected. It was much younger than the previous Sublime with Rome show I had been at, which I figured was a good thing. I guess it was because that’s what the band was now doing, trying to cater to a younger crowd. It kind of pained me to see the direction the band was heading, being a life-long Sublime fan. They even did a cover song of Nirvana, which the audience absolutely loved. All in all, most of the music sounded great and my friends and I had an awesome time. I took yesterday off because of the rain showers coming through, but I’m going back tonight and tomorrow to catch some more great bands.